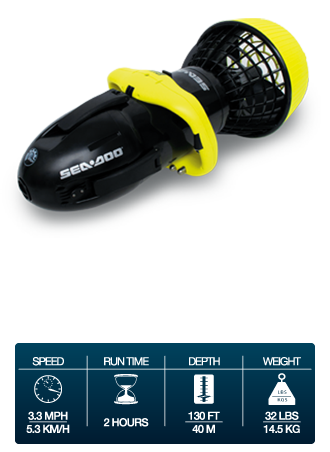 New generation SEADOO® SEASCOOTER™ EXPLORER™ X is a superior DPV to the market that is easily accessible to anyone who sees diving as a passion and divers seeking new thrills underwater. 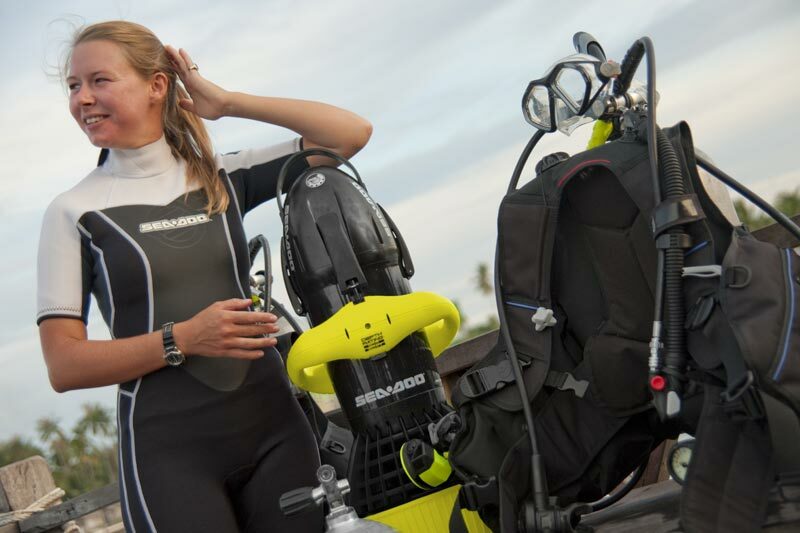 The top-of-the-line Explorer™ X features a 3-stageseal waterproof integrity, and is outfitted with new pressure-valve technology that allows smart depressurization of the unit after ascending to the surface. 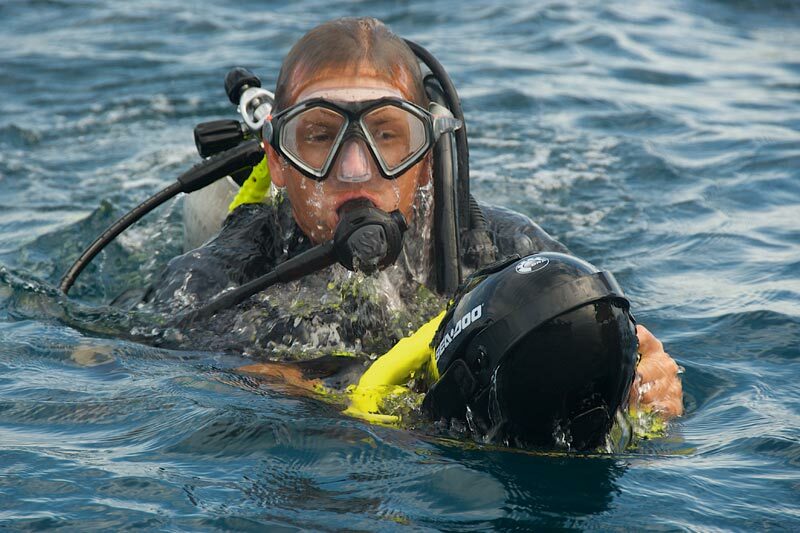 Save air and spend more time exploring new dive sites, reefs and wrecks. Improved safety features: water protection, low battery voltage protection, over current protection, high temperature protection, audible alert when water ingress, safety lock and auto shut-off function. Copyright 2010, underwater.com.au. Media used with permission from Stallion (asia). All Rights Reserved.